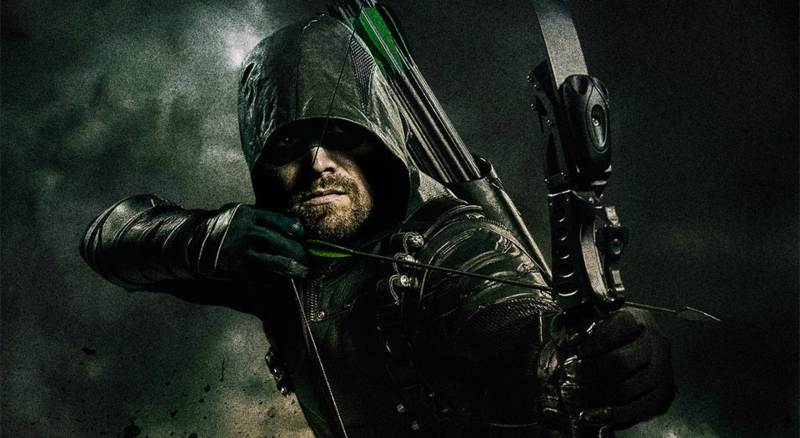 DC Comics Universe & December 2018 Solicitations Spoilers: Oliver Queen NOT Green Arrow Vs The Citizen? 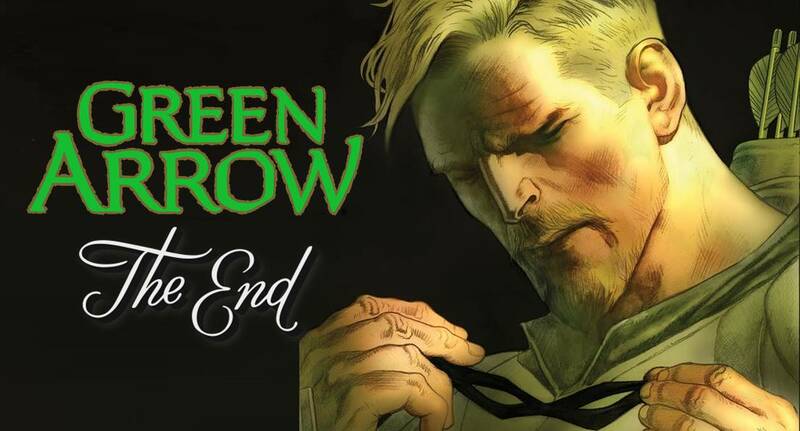 All On The Road To Green Arrow #50! 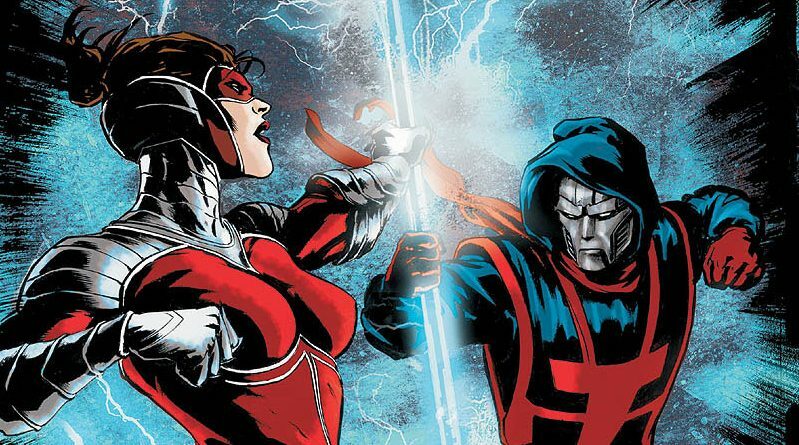 Wondercon 2018 & DC Comics Universe Spoilers: Kate Spencer Manhunter Returning, But What About Delayed Mark Shaw Manhunter Debut? 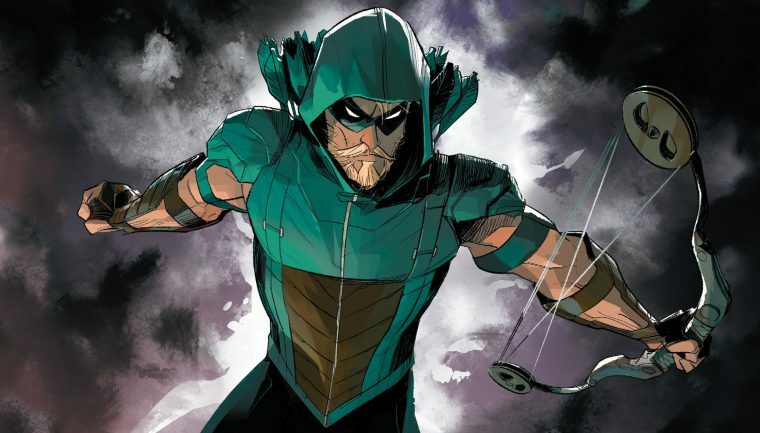 DC Comics Universe & Green Arrow #38 Spoilers: How Does Outgoing Creative Team’s Run End For Team Arrow? 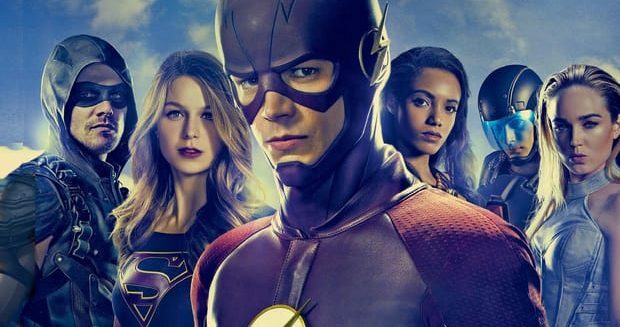 Plus Justice League In Advance Of No Justice! 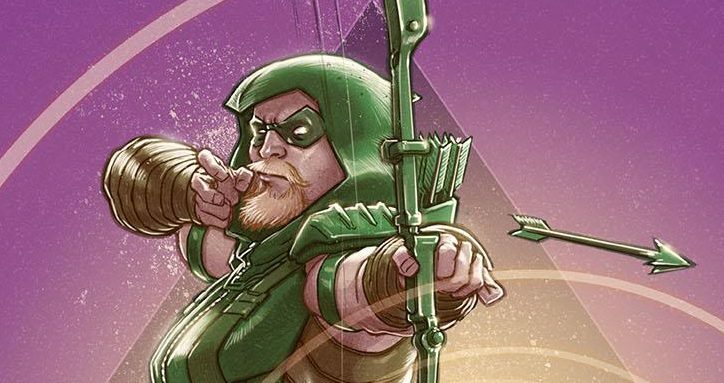 DC Comics Universe & May 2018 Solicitations Spoilers: Justice League: No Justice Gets A Logo, All 4 Issues Revealed & Green Arrow Tie-In?! 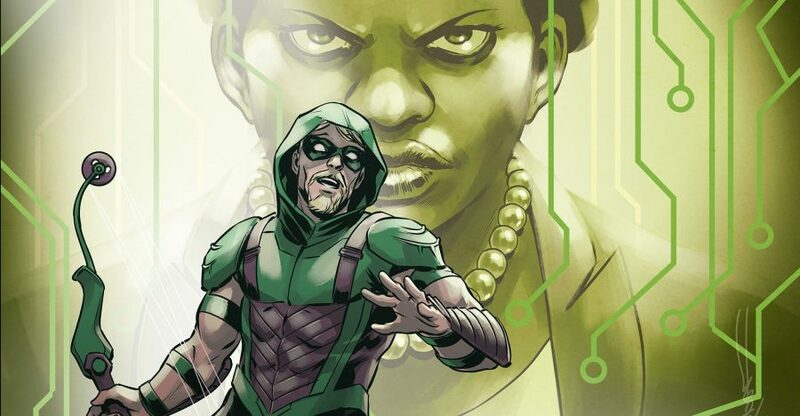 DC Comics Rebirth Spoilers: Green Arrow #34 Reveals The Secret History Of Evil For Moira Queen & John Diggle? 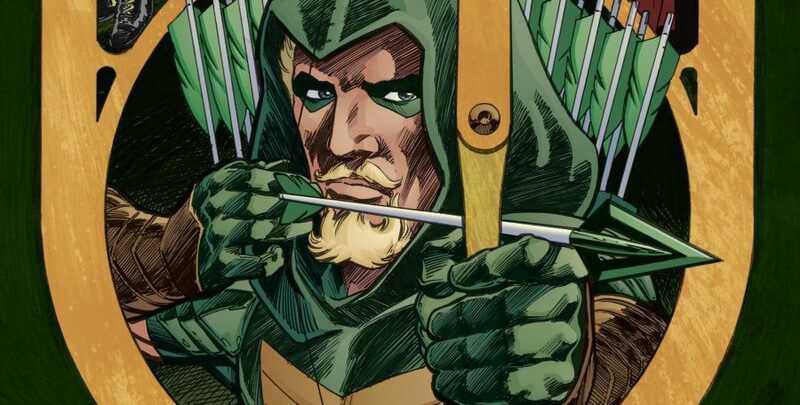 DC Comics Rebirth & Green Arrow #33 Spoilers: Oliver Queen Gets A HUGE Surprise Just In Time For Tonight’s CW Arrow Season 6, Episode 2.2, Tribute! 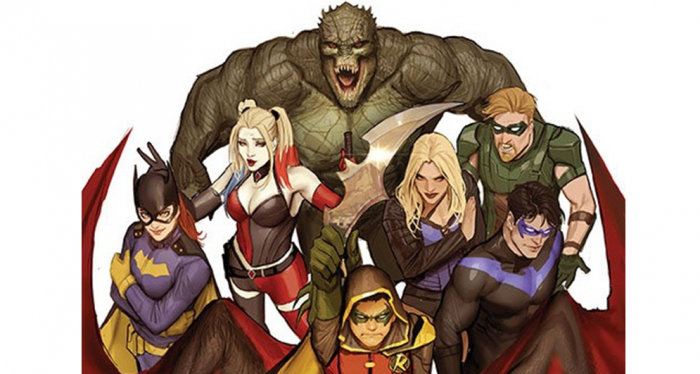 DC Comics Rebirth & Dark Nights Metal Spoilers: Green Arrow #32 Has Teen Titans & Suicide Squad Defeated As Nightwing, Robin, Harley Quinn, Etc. 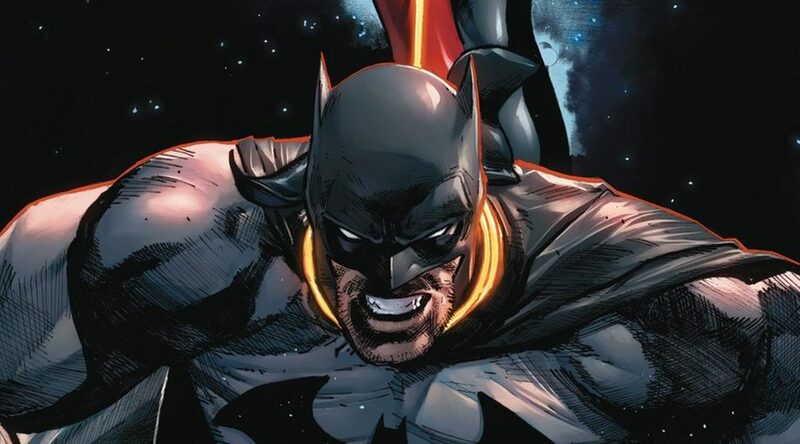 Take On The Batman Who Laughs! 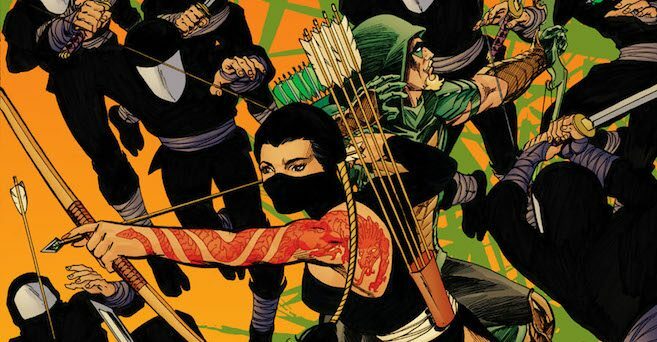 DC Comics Rebirth & Dark Nights Metal Spoilers: Suicide Squad #26 Has SS, Teen Titans, Nightwing & Green Arrow Vs. The Dark Knights & The Batman Who Laughs! 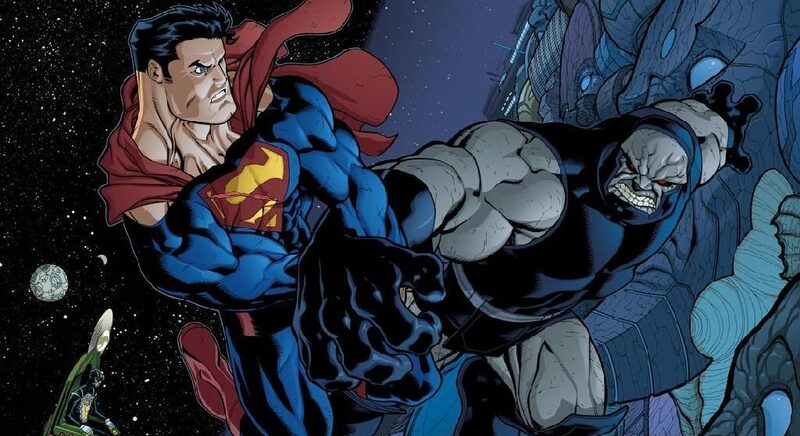 The penultimate chapter of resistance. 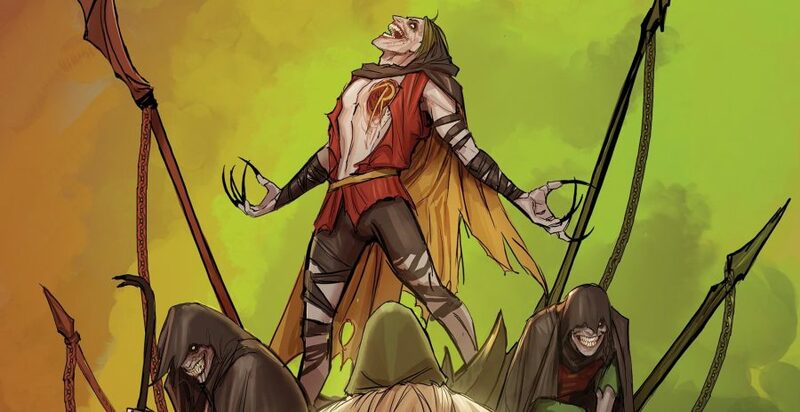 DC Comics Rebirth & Dark Nights Metal: Nightwing #29 Spoilers: The Batman Who Laughs Has His Dark Twisted Robin (s) Attack! 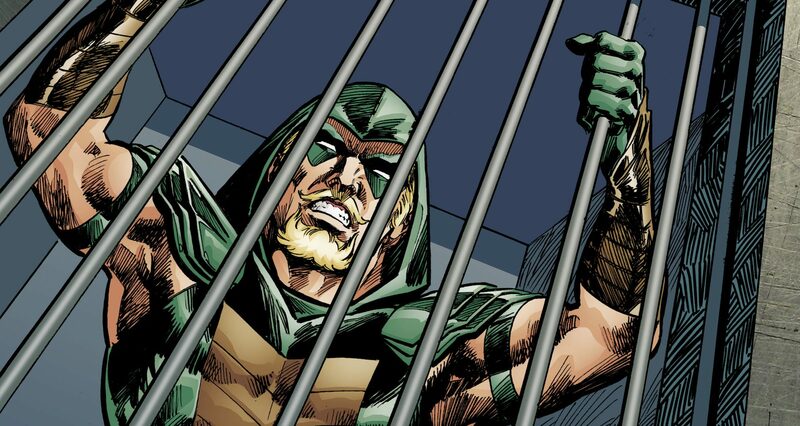 DC Comics Rebirth & Dark Nights Metal Spoilers: Teen Titans #12 Begins w/ Green Arrow, Suicide Squad & TT Vs. 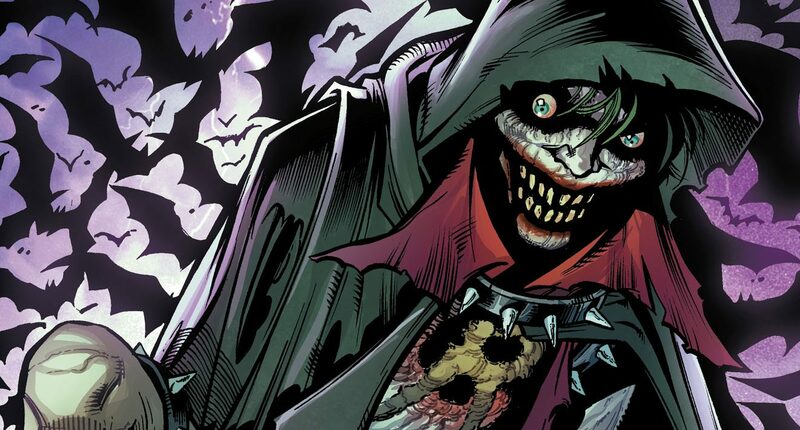 The Joker Who Laughs & Batman’s Rogues? Kick start to the Resistance! 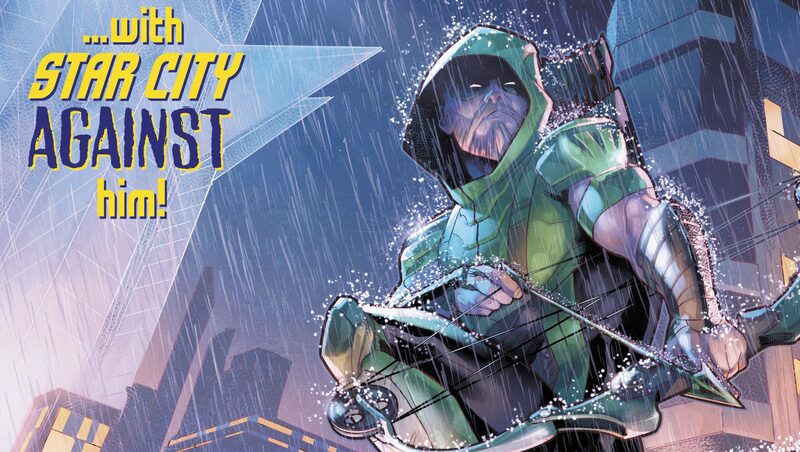 DC Comics Rebirth & November 2017 Solicitation Spoilers: Green Arrow Is 4th Title To Go From Twice Monthly To Monthly; No Rebirth Cancellations Yet! 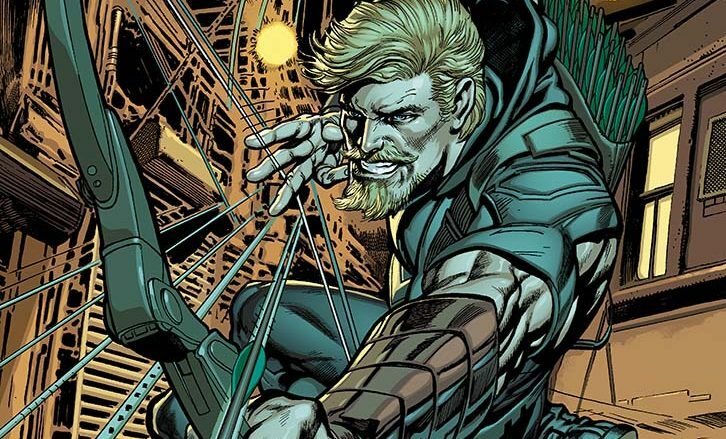 DC Comics Rebirth Spoilers: Green Arrow #25 Teases BIG Fan Fave Return, Dark Future For This Hard Traveling Hero & Reveals A Surprising Big Bad! 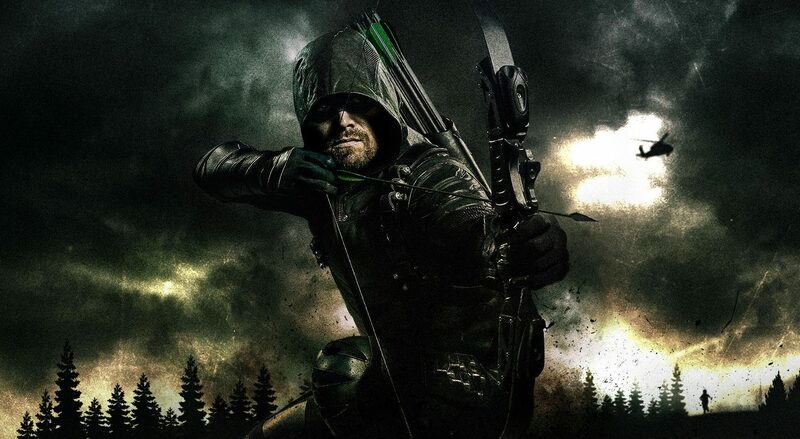 Green Arrow starts a new chapter?